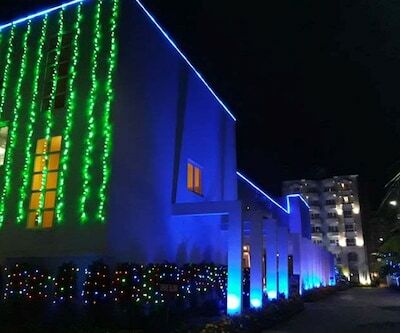 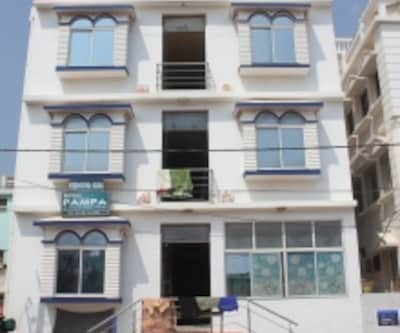 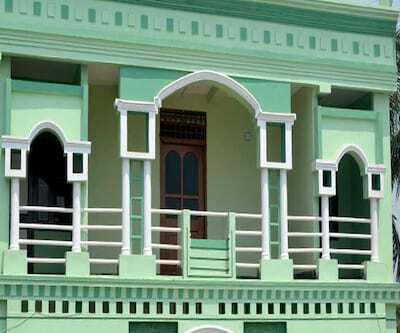 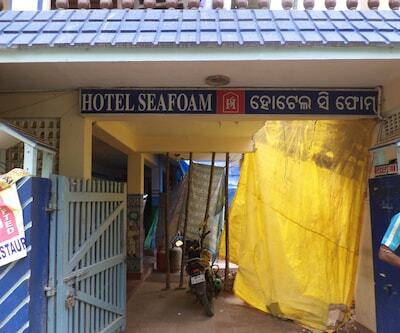 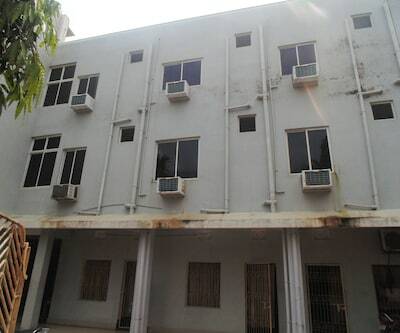 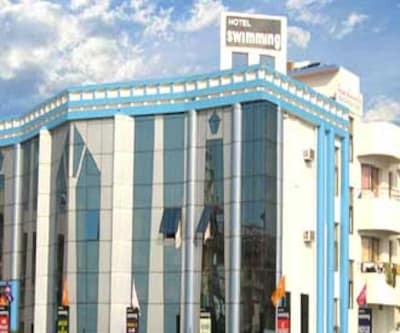 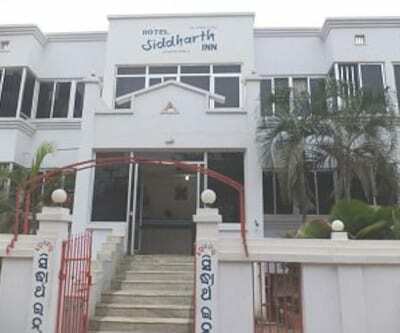 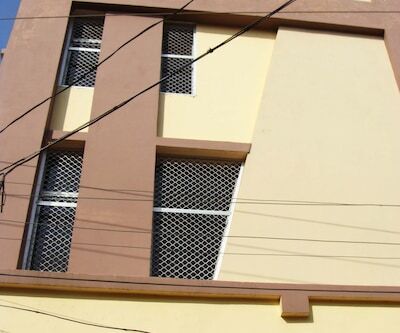 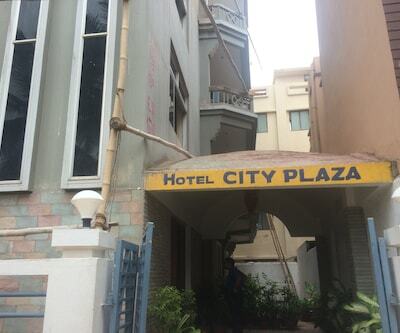 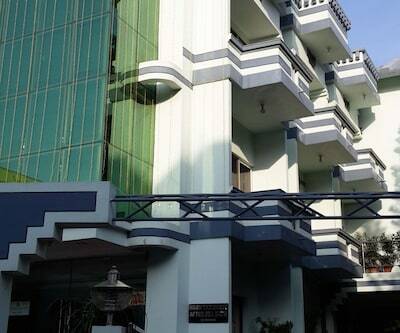 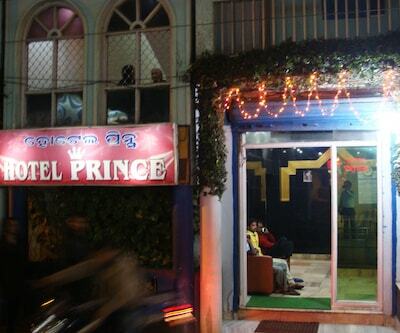 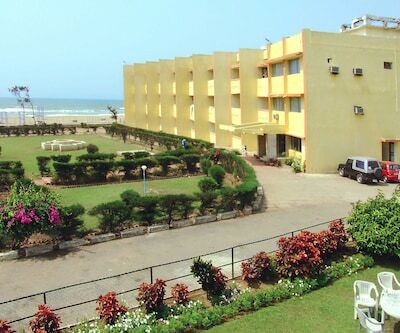 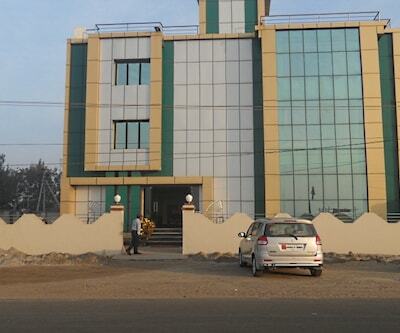 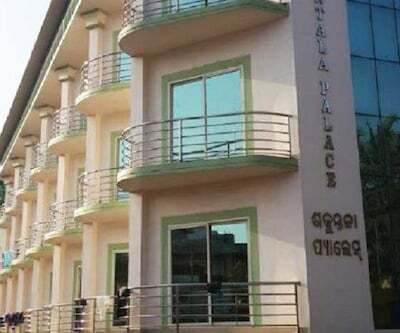 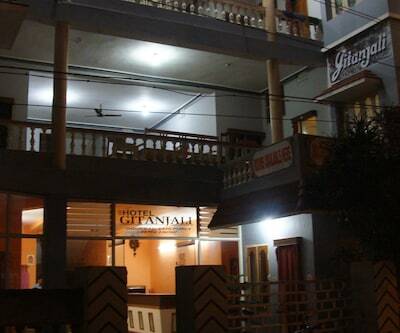 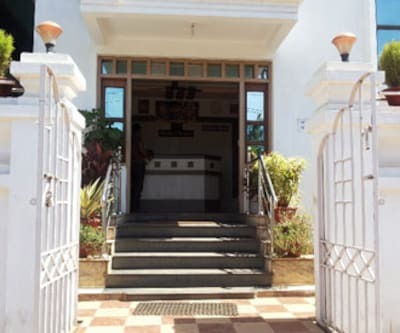 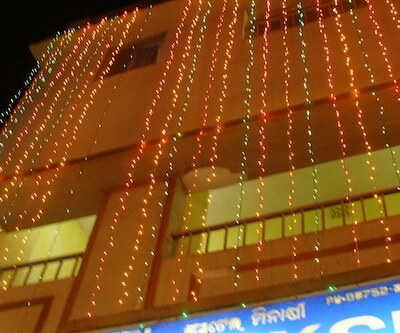 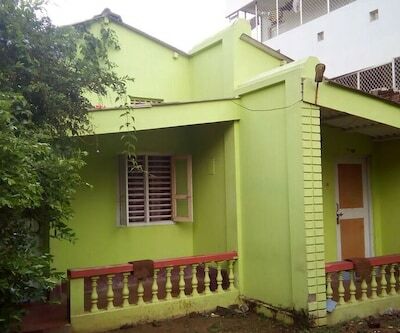 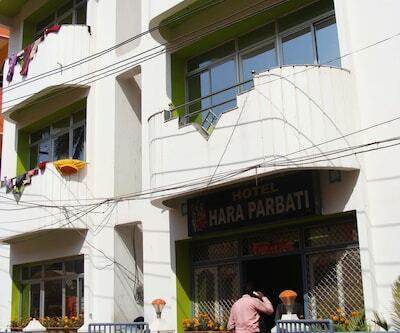 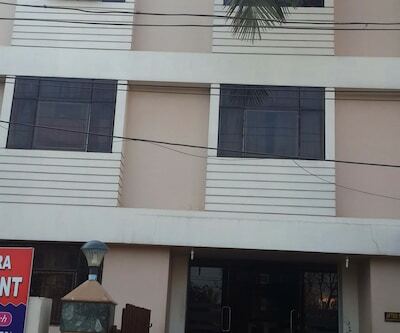 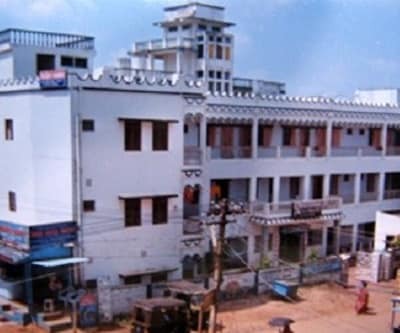 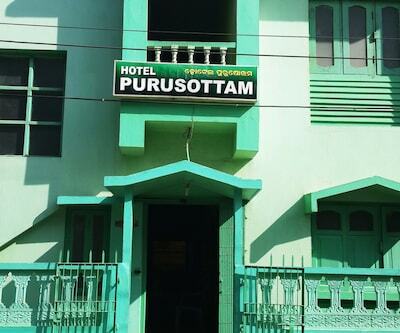 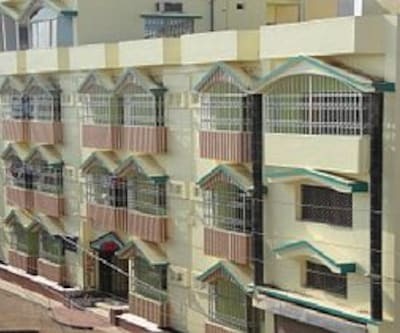 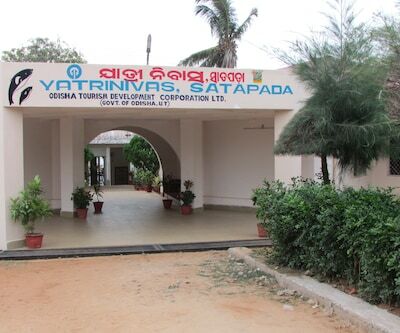 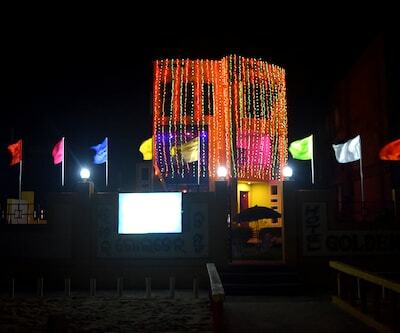 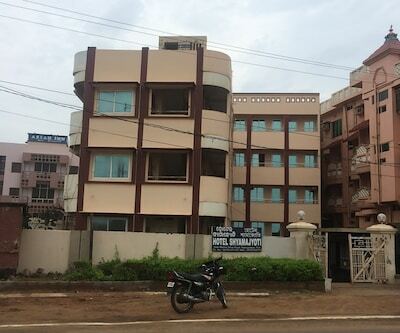 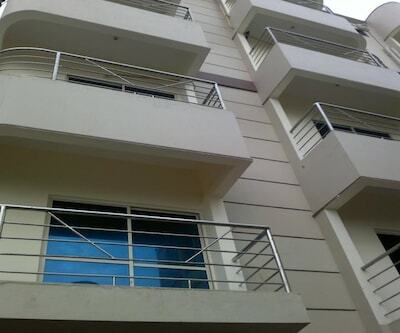 Hotel Parichay is situated in Puri, a place with historic roots and cultural pasts. 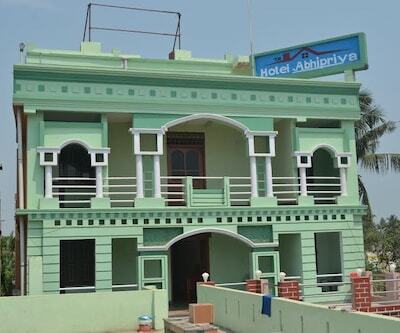 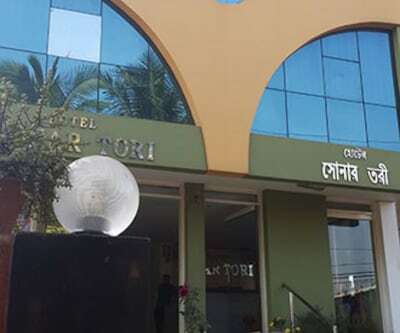 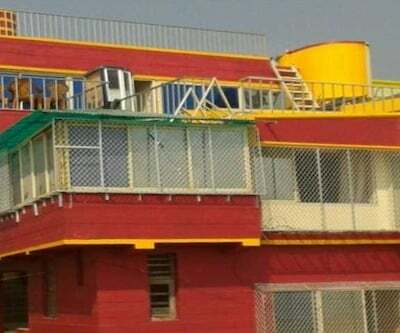 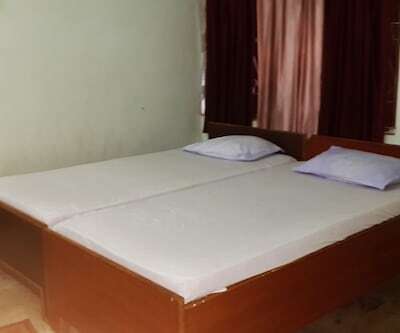 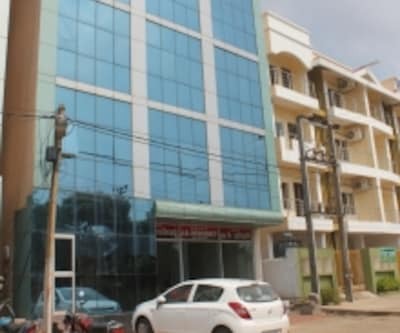 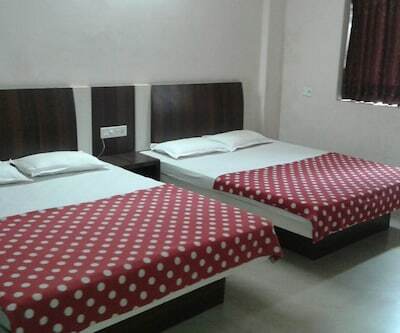 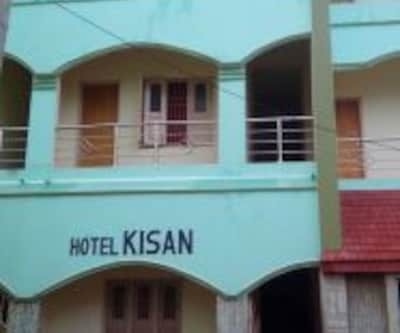 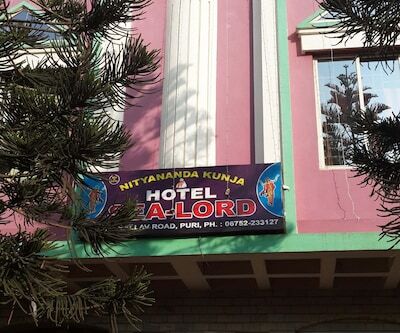 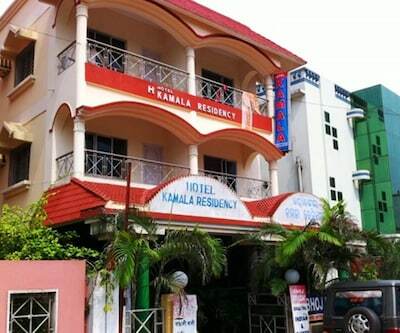 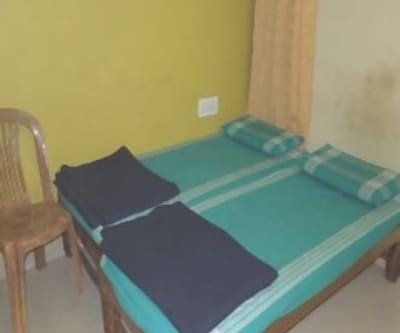 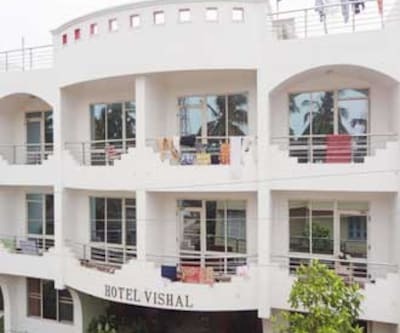 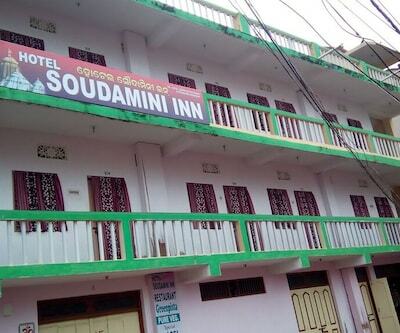 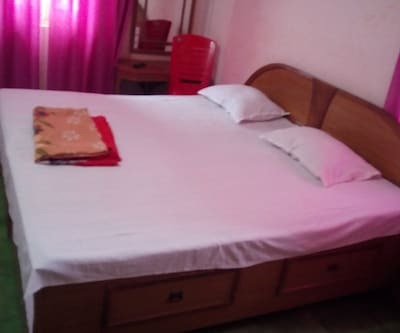 This hotel is placed close to railway station (3 Km), bus stand (3 Km) and airport (65 Km) for an easy access to all the visitors. 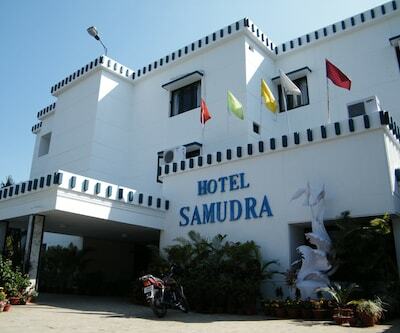 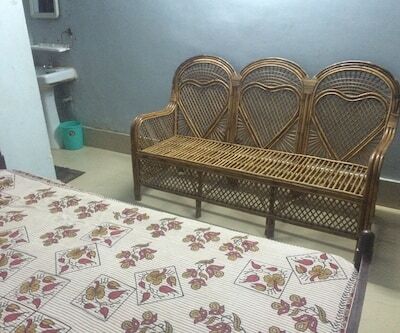 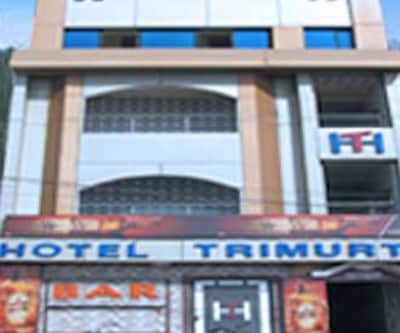 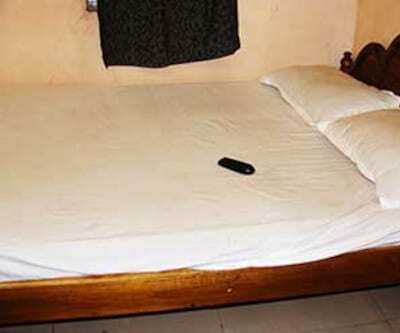 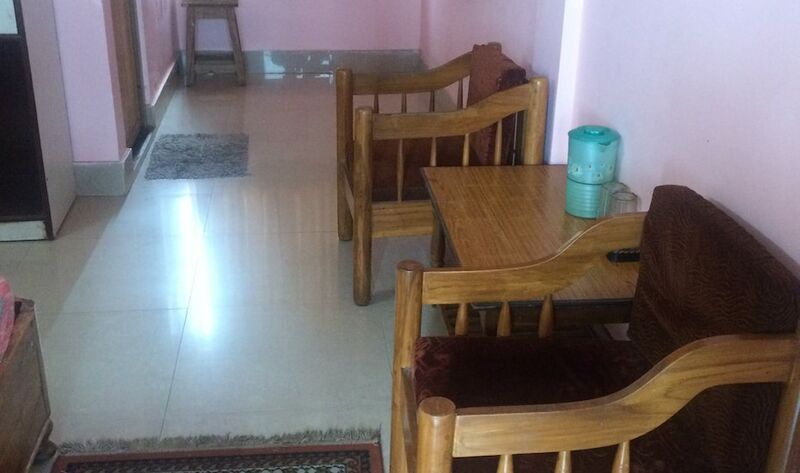 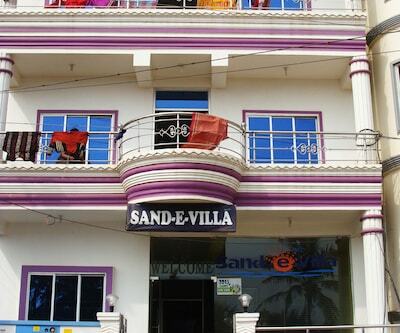 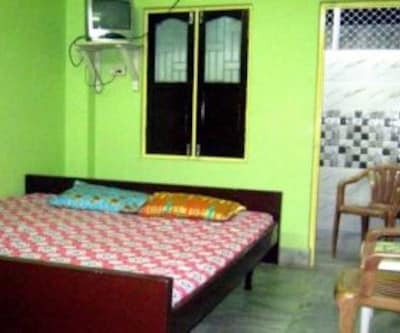 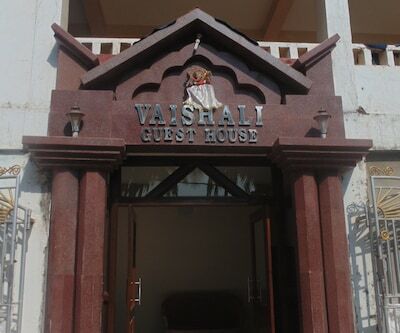 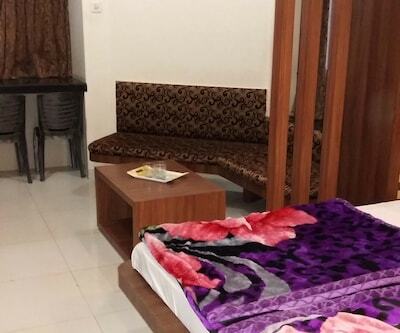 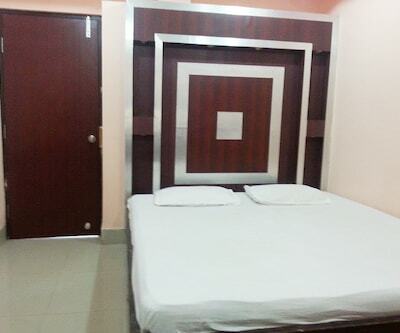 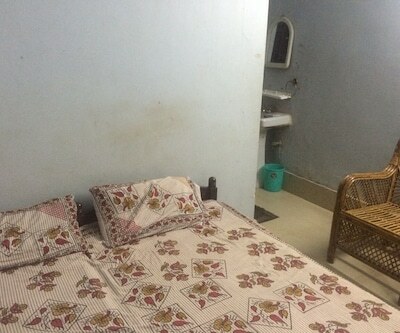 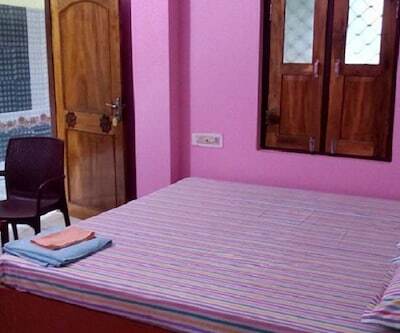 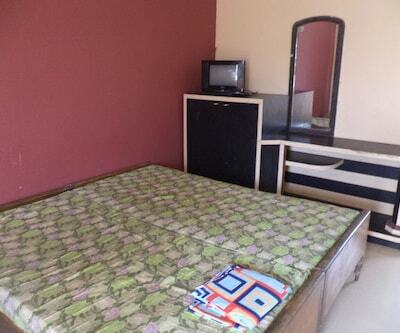 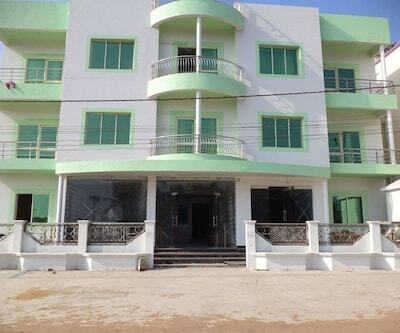 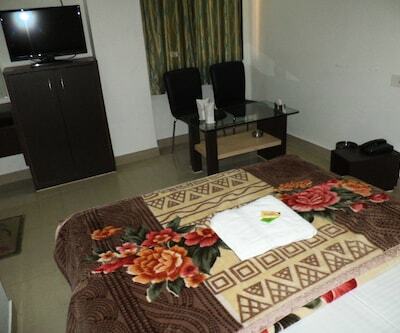 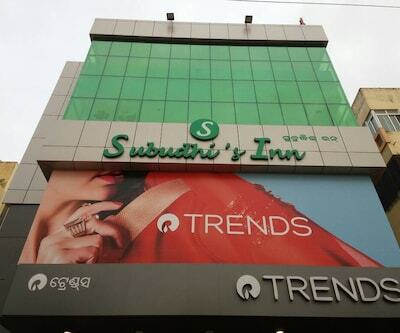 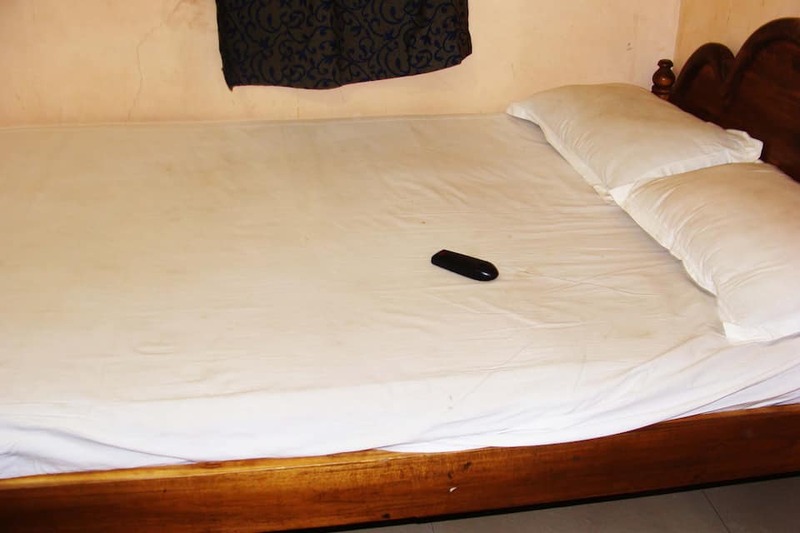 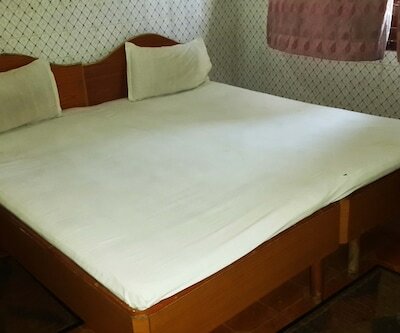 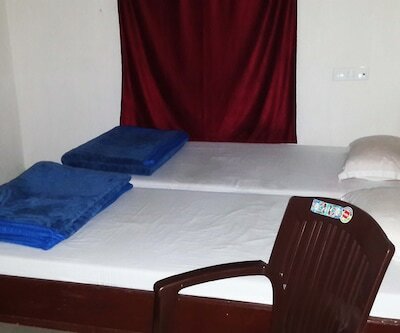 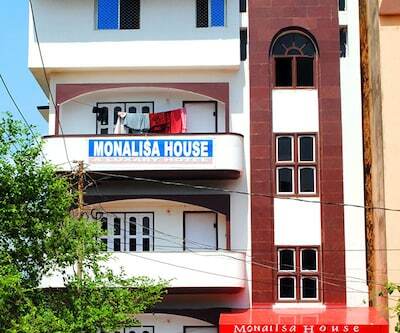 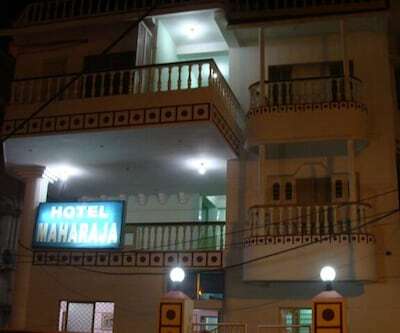 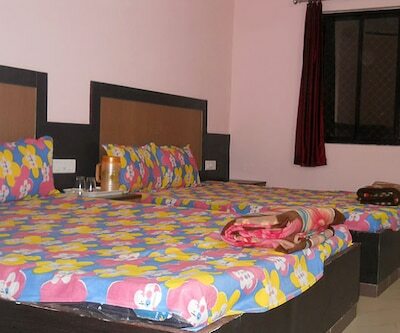 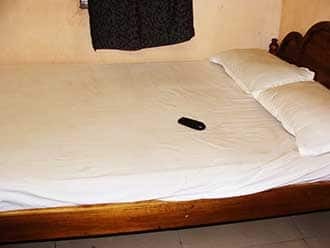 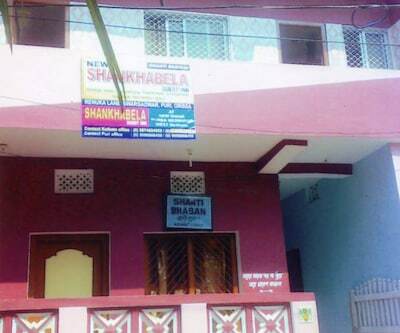 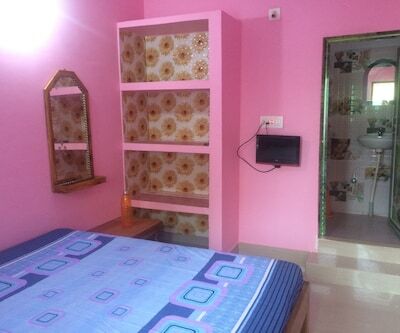 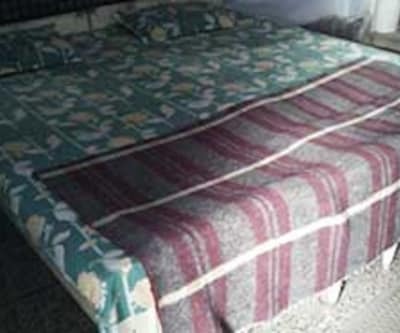 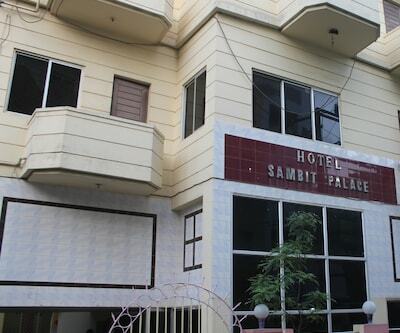 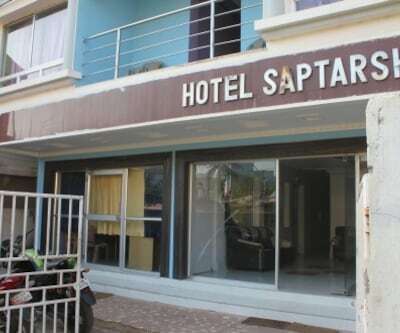 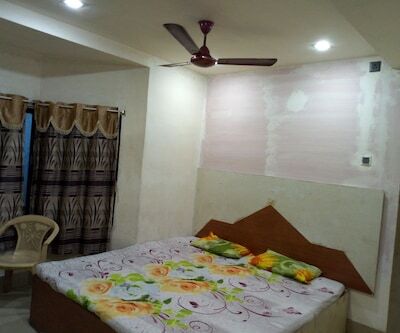 Guest-rooms are spacious with quality services, the hotel has pleasant atmosphere. 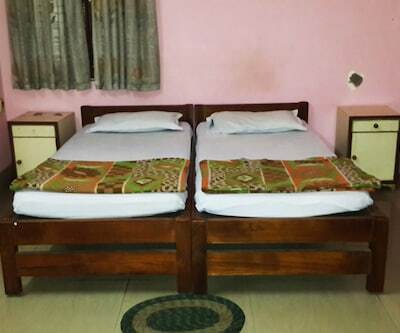 Amenities offered with the rooms are attached bathroom, television set, make-up mirror and hot cold running water, to name a few. 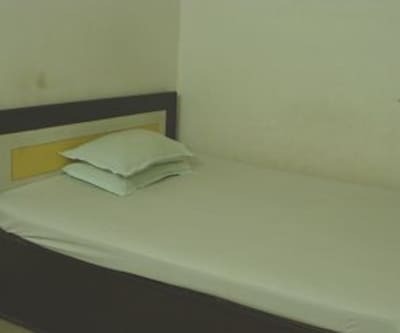 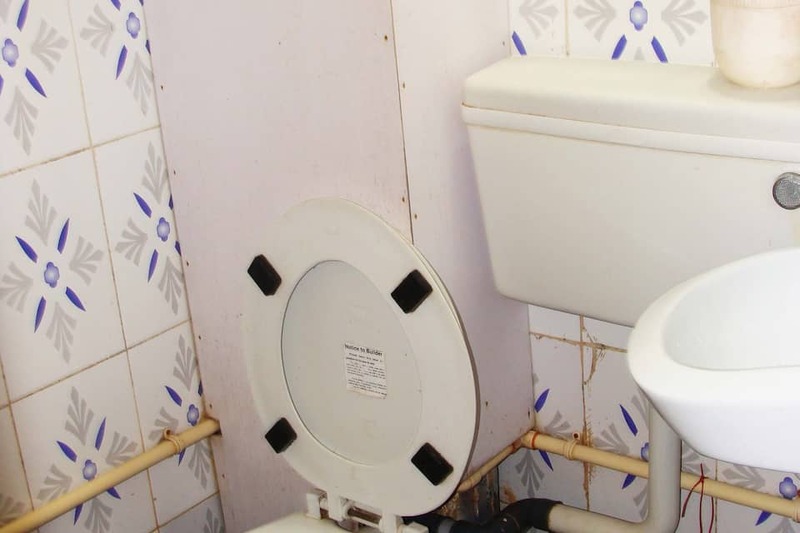 In addition to this, the hotel proffers a host of facilities that include parking area, impeccable room service and medical aid. 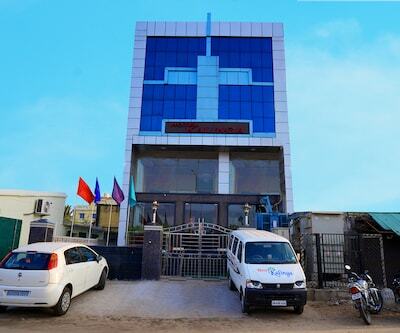 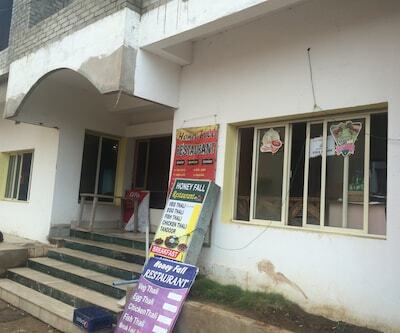 Also, the front desk at the hotel premises is there to assist its customers.